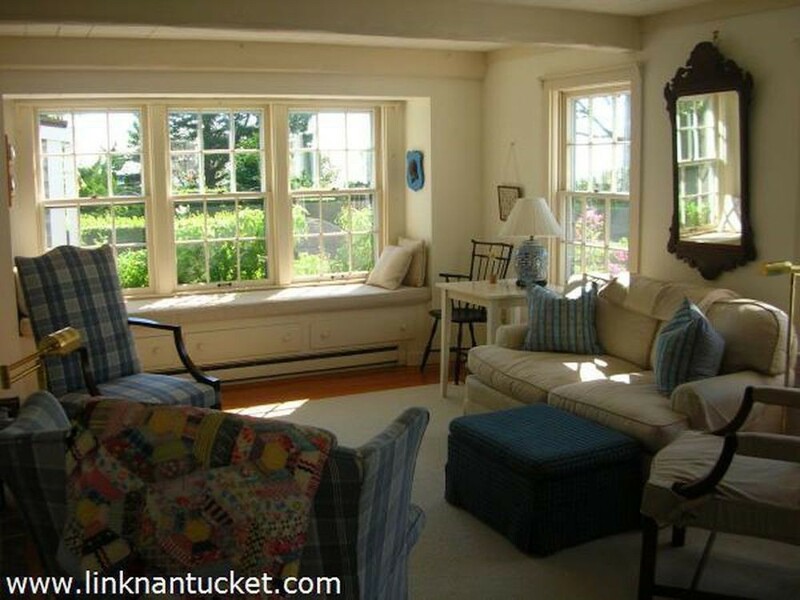 There are water views from nearly every room of this Nantucket cottage, listed for $1.795 million. 30 miles off the coast of Cape Cod lies Nantucket, a 14-mile long, 3.5-mile wide summer colony sprinkled with beaches, lighthouses, steepled churches, and scenic bluff walks. 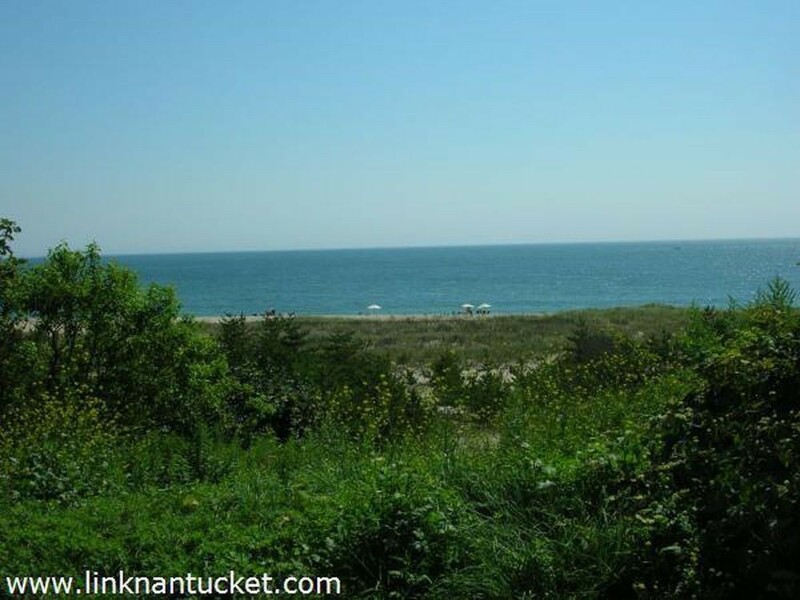 Nantucket is also one of the most expensive real estate markets on the country, thanks in part to its limited development and remote location (it's accessible only by ferry or small plane). 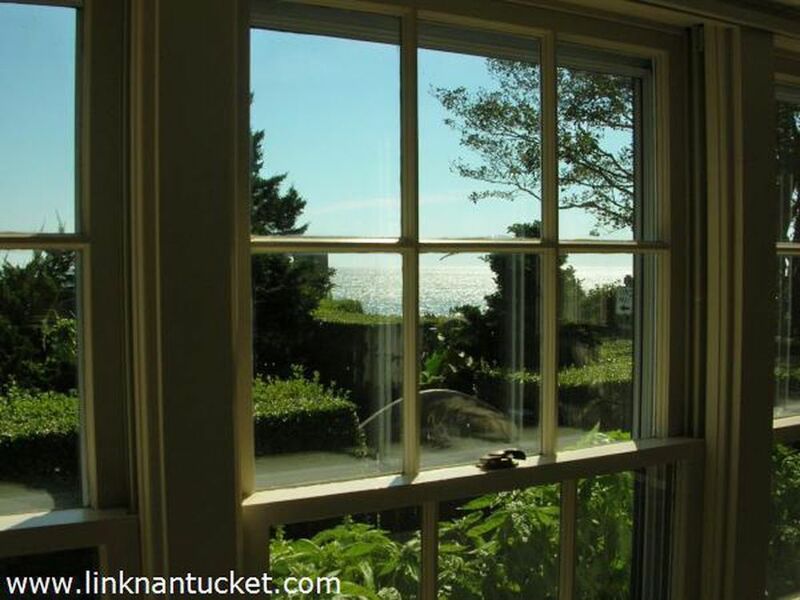 According to Forbes, sales have spiked there recently, with the average price of a Nantucket home clocking in at $2.3 million. 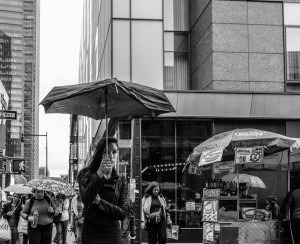 That's higher than the average price of a home in the Hamptons, which is one of the most popular and pricey summer spots in the Northeast. 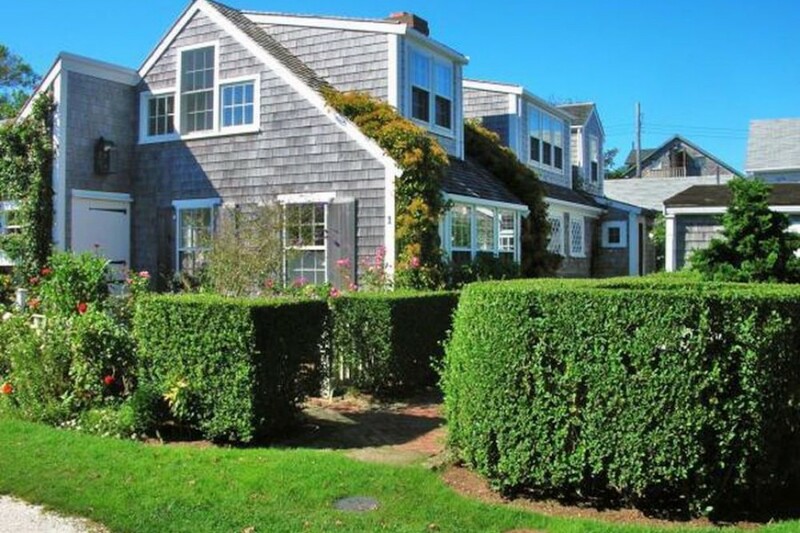 Still there are deals to be had in Nantucket, and the spectacular ocean views and relative seclusion can be worth the cash if you're considering purchasing a second home. Consider, for instance, this three-bedroom, two-bath 'Sconset cottage at 1 Pochick Ave., on the market for $1,795,000. It's a chunk of change, but considering many of the other houses currently available on the island run as much as $13 million, it's a relative deal. 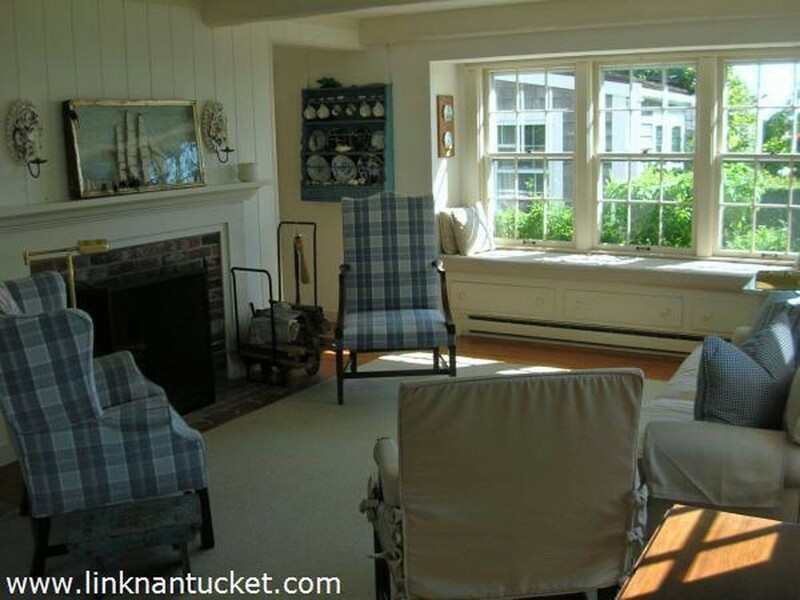 The house, which was built in 1900, has a light-filled, classic New England sitting room. 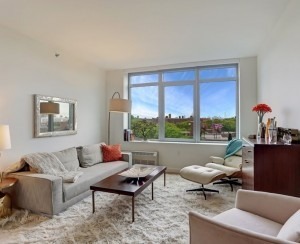 There's a fireplace as well. Look at all that light. And, of course, the view. 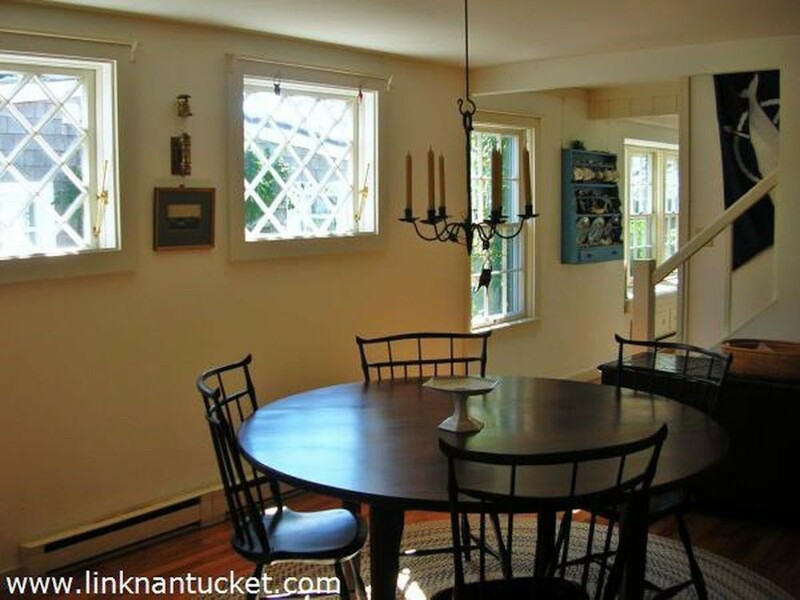 There's a separate, similarly light-filled dining room. There are no photos of the kitchen available in the listing, but appliances apparently include a dishwasher, oven, and refrigerator, in addition to a washer/dryer. 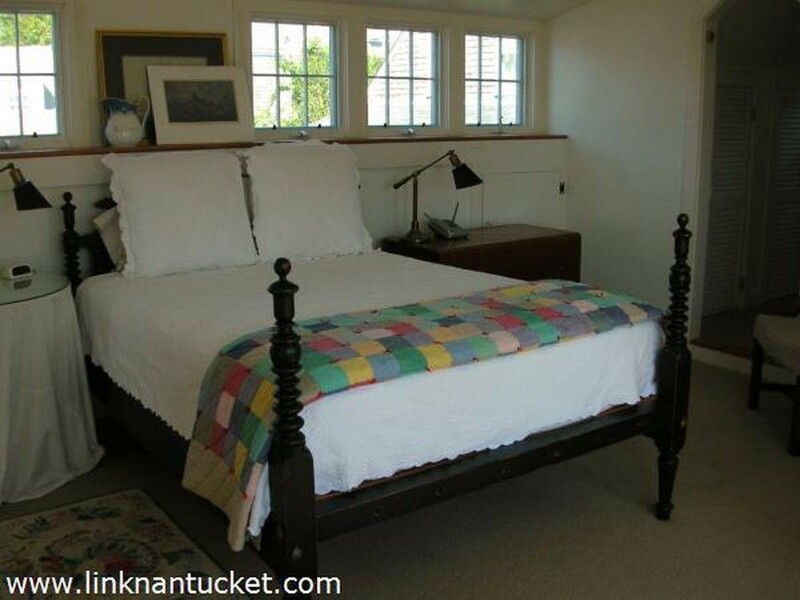 The bedrooms look small, but inviting, and very classically New England. 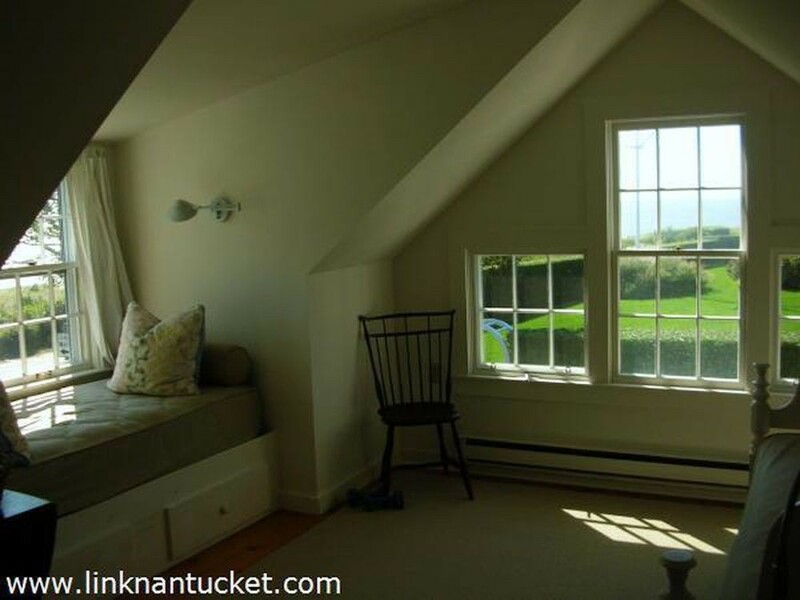 There's some beautiful architecture upstairs, too, and a window seat that looks out on more ocean views. Outside, there's a front patio with a flower-filled garden. 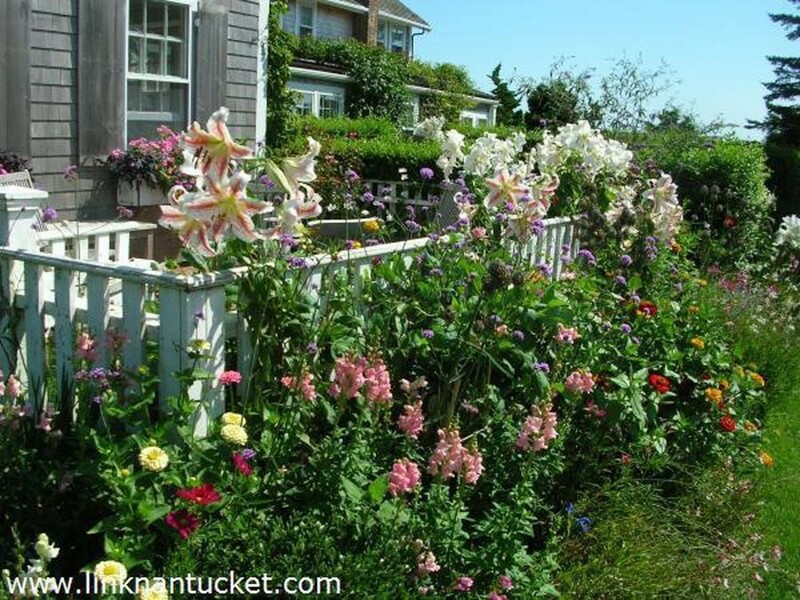 Nantucket is a little tricky to get to, which adds to its appeal for some. 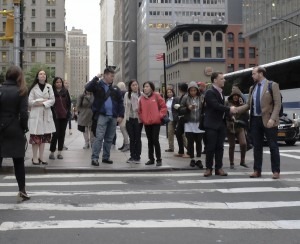 There's a high-speed ferry (the Sea Streak) that leaves from the East Side of Manhattan and the trip takes a little over 6 hours. 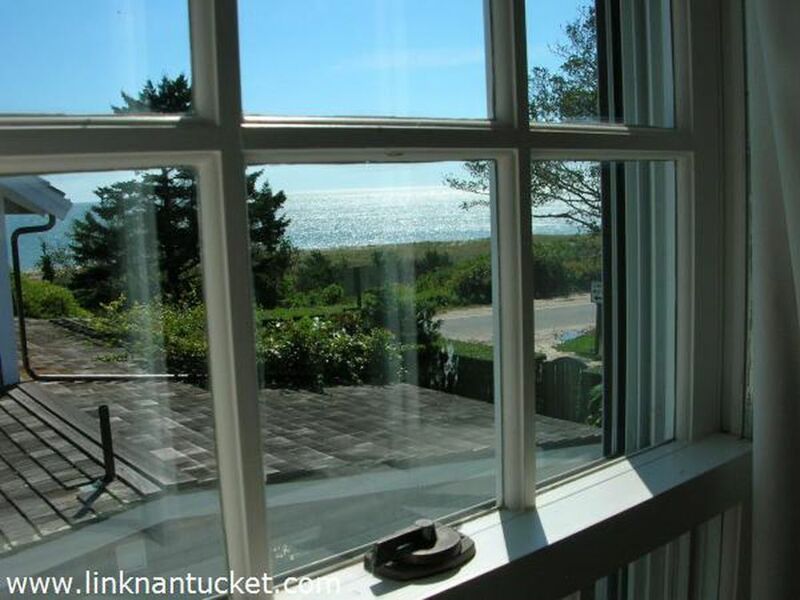 You can also drive to Hyannis, Massachusetts (it's a little over 4 hours from Manhattan with no traffic), and take a two-hour ferry from there. Nantucket is also accessible by plane.